Hi everyone and welcome back. Oh boy, so many cards to share with you, so little time. 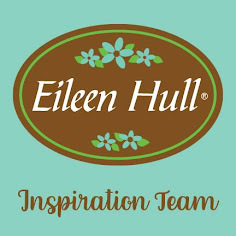 Yesterday I promised you a second hit of inspiration for the current A Vintage Journey challenge 'All Sewn Up'. 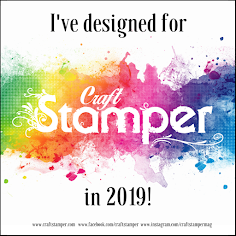 Remember, we are looking for Tim Holtz inspired sewing themed projects and as ever the challenge is sponsored by Country View Crafts. My buddy Trace persuaded me that Tim's Found Relative cards were a must have, and she was so right! The occasions ones are perfect for adding a seasonal focal photo with a real vintage vibe. I couldn't resist adding stitching around this one and a hint of colour was easily applied with a Distress Marker. They are also perfect for adding remnant rub-ons or (in this case) Chit Chat stickers too as well. No self respecting skater boy can do without a pair of skates so these Sizzix Tim Holtz ones were perfect. A little Black Soot Distress Paint on the heels, some Brushed Pewter Distress Paint on the blades and of course some matching laces and they're done. Book pages look great when you stamp and water-colour them with your Distress Inks but they can be flimsy, so I piled a few layers together and hand-stitched them together. Plus this addition complimented the text on the background too. Yes, yes and more yes! Anything with stitching and skates makes my heart all a flutter! Freakin' wonderful and I really like that you added color to the image. Love your skater boy! The stitching is the perfect touch. darling card Jenny! - I sure love that skater boy found relative! Today you are not deemed dangerous by Face Book! Brilliant, I love everything you have done on this card. Laces are stitching...just gorgeous! Love the whole layout on this! Beautiful card Jenny, love the ice skates and stitching. Love Love Love this card, Jenny! 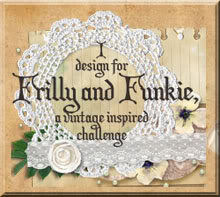 The fabulous vintage image with your fun stitching--Awesome!! This is a wonderful inspiration piece for AVJ--you may have just got a wheel or two turning for me :) Hmmmm.... ;) XOXO-Shari T.
I do love this card - it has an old rugged feel to it - just like the kid who has been skating!